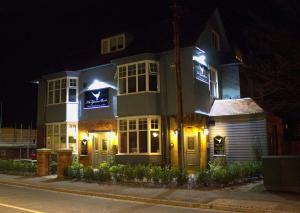 Below is a comprehensive list of hotels in Beverley. 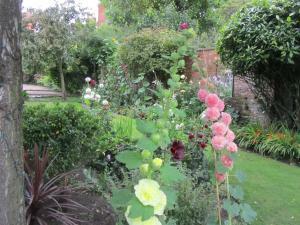 Use the sort links to refine your search or to find featured accommodation in Beverley. 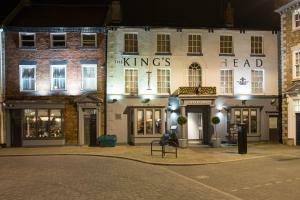 Many of our hotels in Beverley feature no booking fees and best price guarantee when booked through the Pictures of England website. 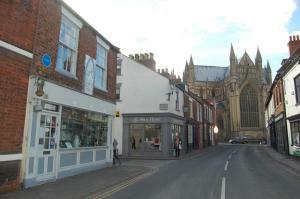 To list your hotel in Beverley, click here. With award-winning breakfasts and free Wi-Fi, Number One is less than a 5-minute walk from Beverley's historic town centre. It features a lounge with .. 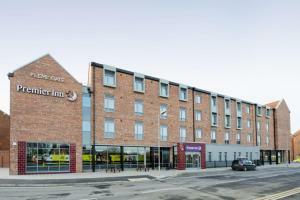 Situated in the centre of the market town of Beverley, the Best Western Lairgate Hotel boasts a grand Georgian entrance hall. 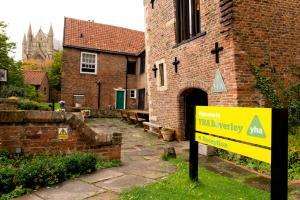 Featuring a restaurant, ..
Set in a restored Dominican friary mentioned in the Canterbury Tales, YHA Beverley Friary is situated next to Beverley Minster, a Grade I listed Gothi.. Situated in the market town of Beverley, Potts of Flemingate includes an exhibition of artwork and offers homely en suite accommodation. The property .. Located in the market town of Beverley, The Game Bird Hotel is offers free WiFi access, a bar, a restaurant and free on-site parking for all guests. 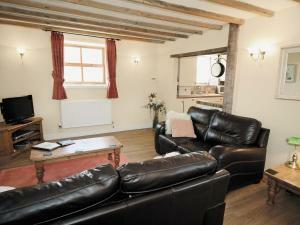 T..
Set in Beverley, The Forge is a holiday home featuring a barbecue. 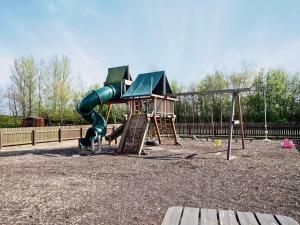 The property boasts views of the city and is 46 km from York. Free private parking .. 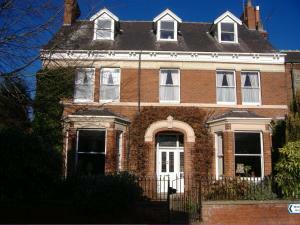 The Tack Room is a holiday home set in Beverley in the East Riding of Yorkshire Region and is 46 km from York. It provides free private parking. A di.. 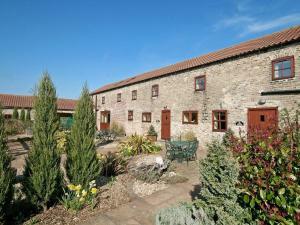 Located 46 km from York, The Grainery offers accommodation in Beverley. It provides free private parking. A dishwasher, an oven and a toaster can be .. 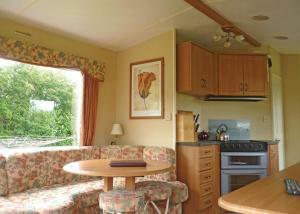 Located 46 km from York and 47 km from Scarborough, The Dairy V offers accommodation in Beverley. The property features views of the city and is 13 km..
Set in Beverley in the East Riding of Yorkshire Region, this holiday home is 46 km from York. The property is 47 km from Scarborough and boasts views ..
A combination of former landowners’ suites, renovated stables and Victorian cottages, Tickton Grange Hotel offers a variety of bespoke rooms. Free p..